RTV 180 experienced a jam-packed T600 session today on social movements and the role technology plays in these movements. Rather than the standard two-person presentation, three individuals treated us with the fruits of the research labor. The first was Hans Ibold from IU Journalism. Using several events as examples, he identified key characteristics of recent social movements. Additionally, he indicated that these movements are capable of revealing transnational links between events and emotions. The second speaker was IU Telecom‘s own Lindsay Ems. She approached her research by asking in what ways was technology being used in social movements. By investigating numerous recent social movements in a case study, she identified a striking example of hypocrisy. In short, the US urged Twitter to remain active during the Iranian election protests, but responded with extreme prejudice to protesters of the local G20 summit using twitter in a similar manner. The final speaker, Joe DiGrazia of IU Sociology, provided a quick overview of his own research. He concluded that social media don’t change the way movement occur; rather, they provide a space for grievance—a place to form collective action where physical presence isn’t necessary. The partially shared histories between IU’s Journalism and Telecommunications schools was an interesting one to say the least. The story, told by six departmental veterans, was marked by a schism caused and perpetuated largely due to structural, economic, and personality conflicts. Additionally, however, several positive tidbits emerged such as the existance of a yearly inter-departmental softball game in the 80s and a jointly taught class (Field Production) co-developed by Ron Osgood. In the beginning, all that existed was a journalism class. In time, interest drove expansion. The collection of classes cohered into an accredited department. 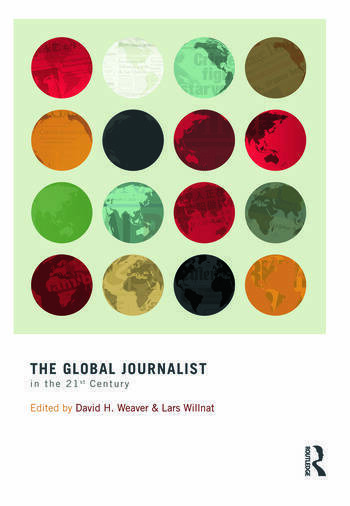 While there was some interest in research and theory, Journalism was primarily an applied school. The desire to move away from this focus drove Dolf Zillmann toward creating a new school. As pointed out by Walter Gantz, the smallest things can be the largest barriers. The seven-minute walk between the two buildings does little to foster connectivity. Nevertheless, the idea of a reunion between the two departments is always a possibility.